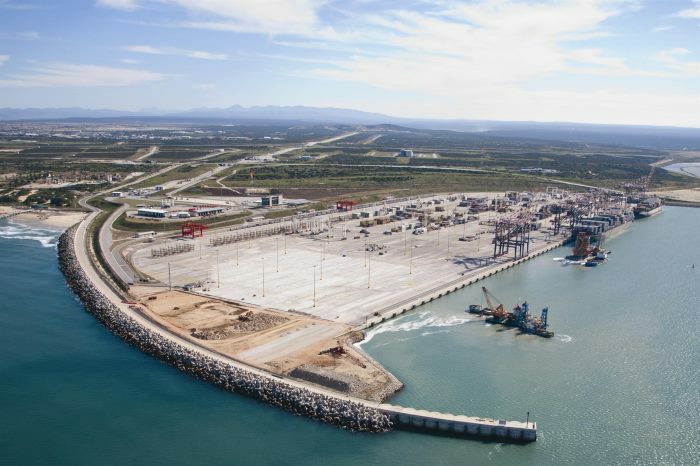 Walvis Bay’s new container terminal, now nearing completion, will position Namibia as a regional logistic hub and gateway to international markets, says the African Development Bank. 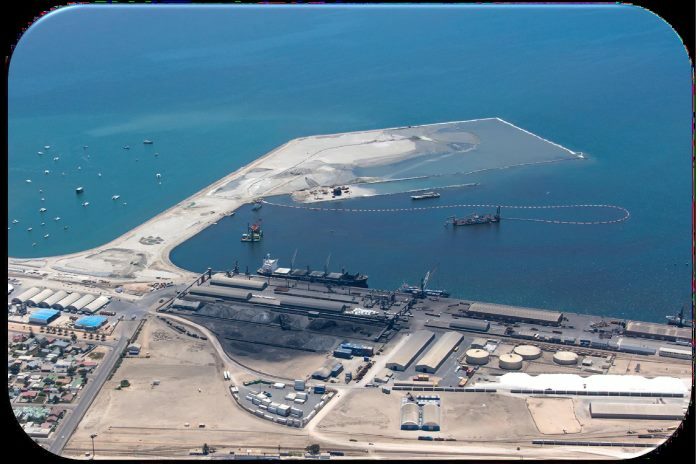 As Namibia’s largest commercial port, Walvis Bay serves as the logistical backbone for several industries in the southern African country. Two ships have collided north of the island of Corsica in the Mediterranean, resulting in a significant loss of oil into the sea. Reports said the oil had spread over a four kilometre stretch of ocean and several hundred metres wide. 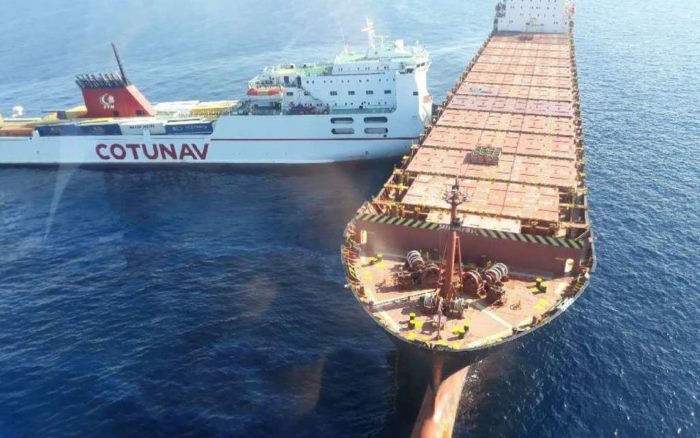 The collision involved the 17,907-gt Tunisian Ro-Ro passenger ferry ULYSSE (IMO 9142459) sailing from Genoa to Tunis which collided into the side of the anchored Greek container ship CSL VIRGINIA (IMO 9289568). The accident occurred at around 06h00 on Sunday, 7 October 2018. Ulysses is 162 metres in length and 26m wide and was built in 1997. She is operated by the Tunisian company Cotunav (Compagnie Tunisienne de Navigation), a Tunisian shipping line that provides scheduled ferry connections between Tunisia and Marseille in southern France and Genoa in northern Italy. The anchored 66,644-dwt container ship CSL Virginia is 294 metres in length and 33m wide. Built in 2005 she is owned by Greek interests and managed by Cyprus Sea Lines Co Ltd of Athens, Greece. The ship was on layby with no cargo on board. There were no injuries to anyone on board either vessel but considerable damage has been caused to both ships. The oil spill that measured about four kilometres and several hundred metres wide was moving away from the damaged ships in the direction of the French and Italian coasts but oil has also spread into the nearby Cap Corse and Agriate marine reserve. According to the French maritime safety authority the container ship was leaking ‘propulsion fuel’, probably meaning marine diesel. 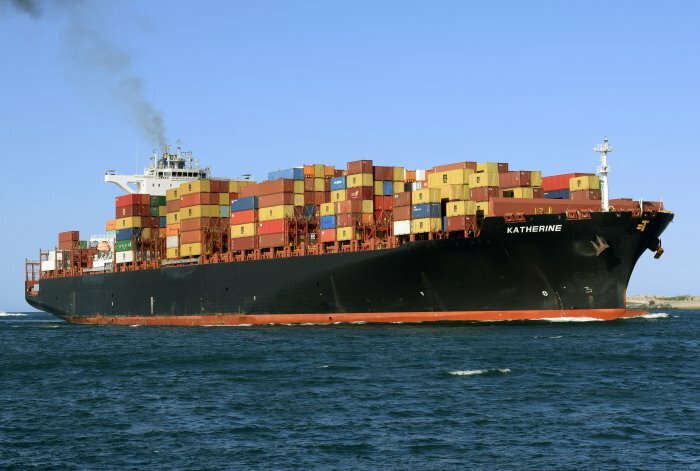 Speculators suggested that the ferry was travelling at high speed and failed to avoid the anchored container ship, despite reported good visibility and calm seas. 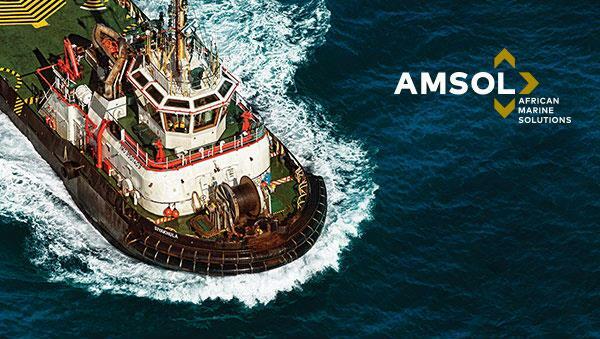 The French Navy has despatched a pollution control vessel and at least one tug is on scene. 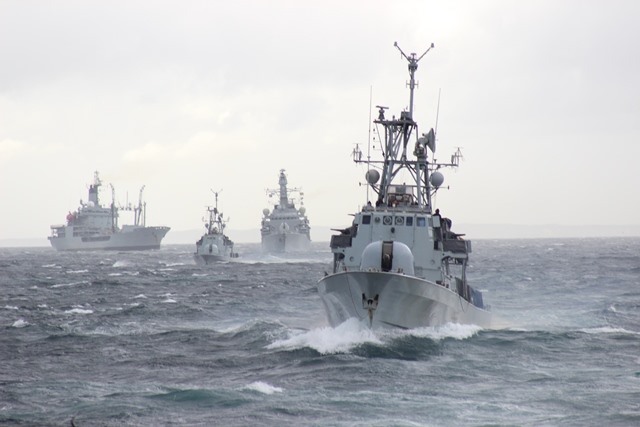 AS the picture indicates, the two ships remained locked together. 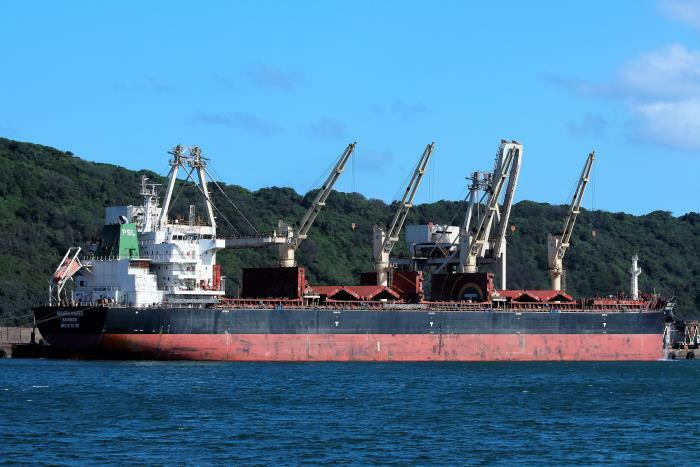 The official start to the modernisation of the northern Mozambique Port of Nacala was held last week Thursday attended by the Minister of Transport & Communications Carlos Mesquita. 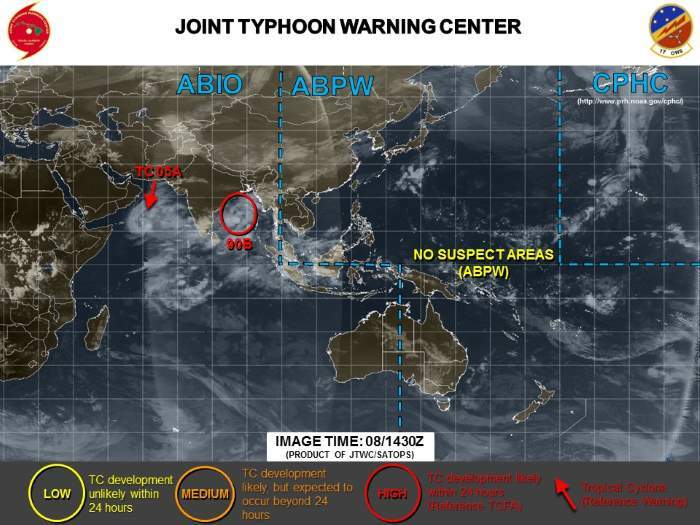 A Tropical cyclone dubbed 05a Luban has developed and is currently moving through the Arabian Sea and was this morning at position 13N 60.4E, approximately 450 nautical miles East-Southeast of Salalah. 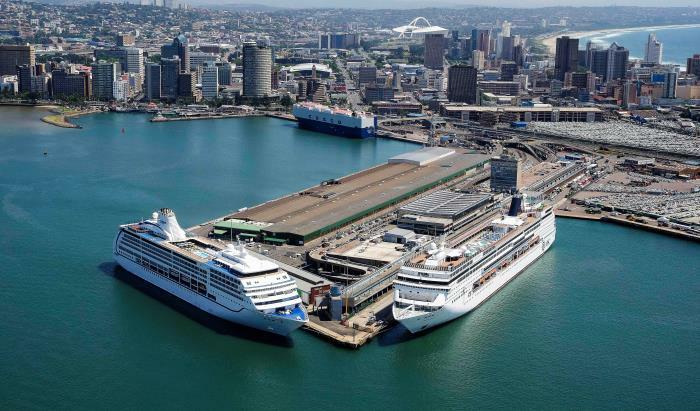 The Port of Durban, operated by Transnet National Ports Authority (TNPA), has scooped the prestigious title of “Africa’s Leading Cruise Port 2018” in the 25th annual World Travel Awards. The Africa & Indian Ocean gala awards ceremony took place at Durban’s International Convention Centre on Saturday, 6 October 2018, where the Port of Durban emerged victorious against other finalists including Kenya’s Port of Mombasa and Tanzania’s Ports of Dar Es Salaam and Zanzibar. City Manager for eThekwini Municipality, Sipho Nzuza, the former port manager at Cape Town, accepted the award on behalf of TNPA. 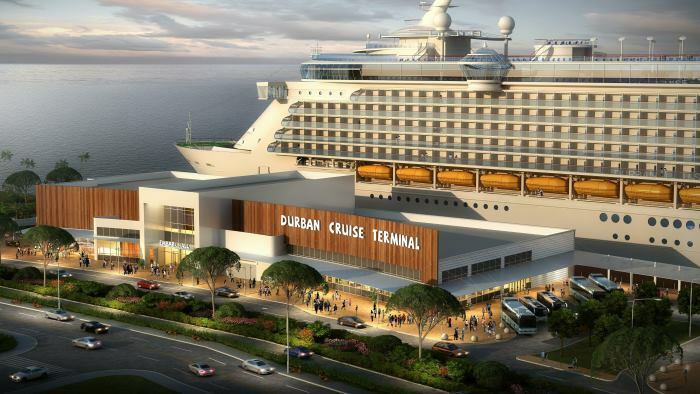 Nkowane said that improving Durban’s global status as an attractive cruise destination would bring more international cruise lines and passengers to our shores, creating a big economic boost for the city of Durban and South Africa as a whole. 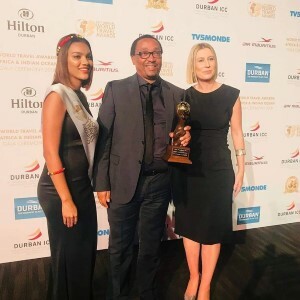 “Durban is definitely deserving of this award and remains attractive due to its pleasant climate and beaches, cultural diversity, close proximity to the two World Heritage Sites, shore excursions, land programmes and promotion of wildlife experiences at nearby luxury game lodges,” said Nkowane. 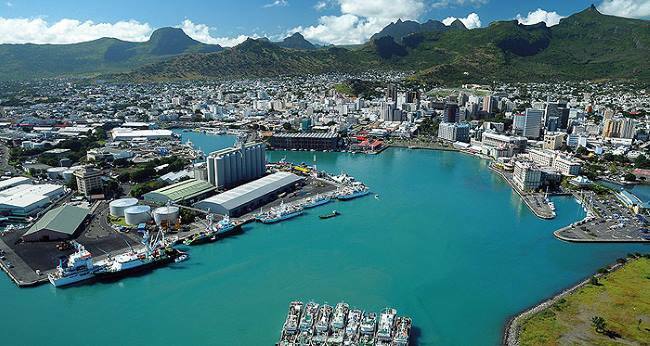 Annual escalations in the number of visitors and liners have afforded TNPA, and the country at large, positive socio-economic spin-offs such as tourism development, job creation, skills development and supplier development. In the calendar year 2017, 185,390 embarking and disembarking passengers were processed through the Port of Durban during 56 vessel calls. This represents a 173% increase in passenger numbers at the port over the last 10 years, from only 67,892 passengers and 39 vessel calls in 2007. 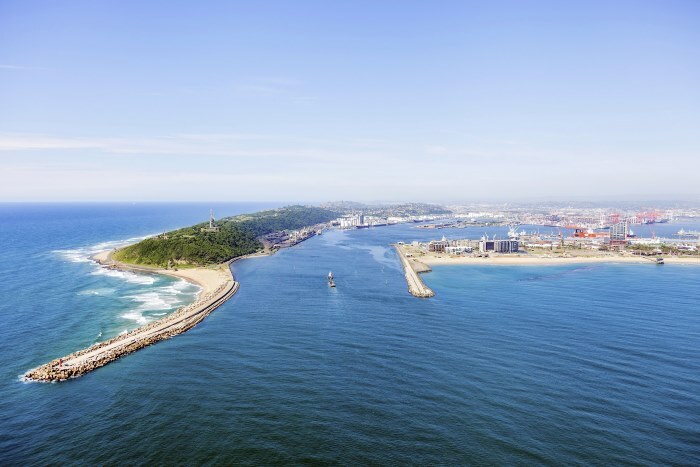 Durban is used as a home port by MSC Cruises, which will introduce the 292-metre long, 92,400-gt cruise ship MSC MUSICA on the route in the 2018/19 season, following remarkable success with MSC SINFONIA sailing regionally over the last few years. 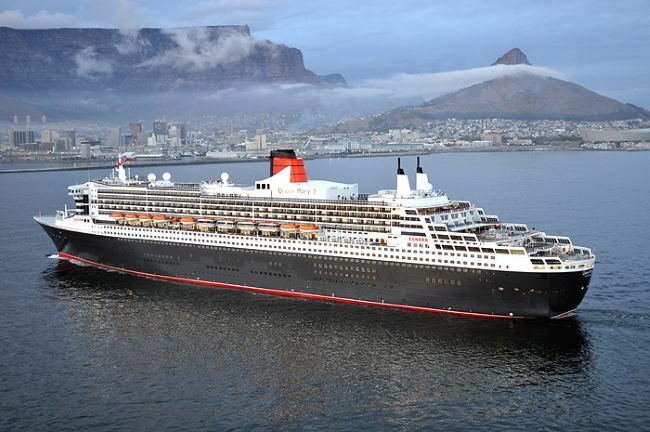 South Africa welcomed more than 20 luxury cruise ships operated by 17 international cruise lines to its six cruise ports during the 2017/18 cruise season. Through port concessions TNPA is also making it possible for private operators to use their expertise to ensure that South Africa earns its slice of the global luxury cruise sector, which is one of the fastest growing segments in the tourism industry. 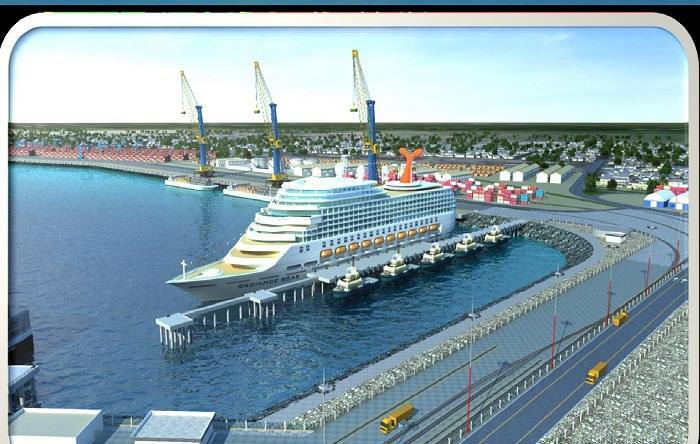 Kwa Zulu Cruise Terminal Pty Ltd (KCT) – a Joint Venture between MSC Cruises SA (a subsidiary of MSC Mediterranean Shipping Company SA) and Africa Armada Consortium (an empowered investment company) – has been granted a concession for the Design, Financing, Construction, Operation, Maintenance and Transfer of the new Cruise Terminal Facility for a 25 Year Concession Period in the Port of Durban. Hospitality winners included Hilton Hotels & Resorts (‘Africa’s Leading Hotel Brand), Oyster Box Hotel Umhlanga (Durban – South Africa’s leading hotel), Hilton Durban (‘South Africa’s Leading Business Hotel’), Saxon Hotel, Villas & Spa (‘Africa’s Leading Boutique Hotel’), Legend Golf Resort & Spa, South Africa (‘Africa’s Leading Sports Resort’) and the Villa iZulu @ Thanda Safari, north of Hluhluwe, was named Africa’s leading luxury private villa. 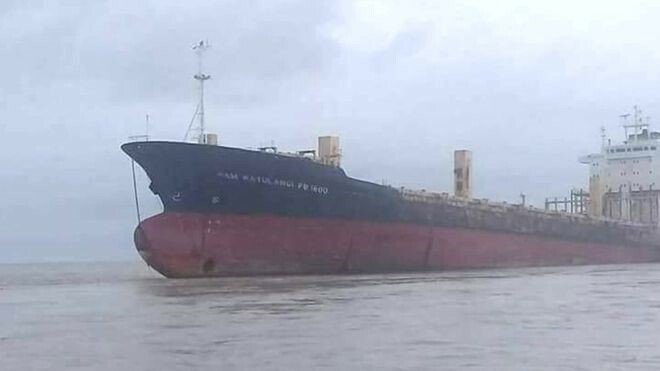 The former container ship SAM RATULANGI PB 1600 (IMO 9151981) has sunk off the coast of Myanmar after breaking free from a tow and drifting away. 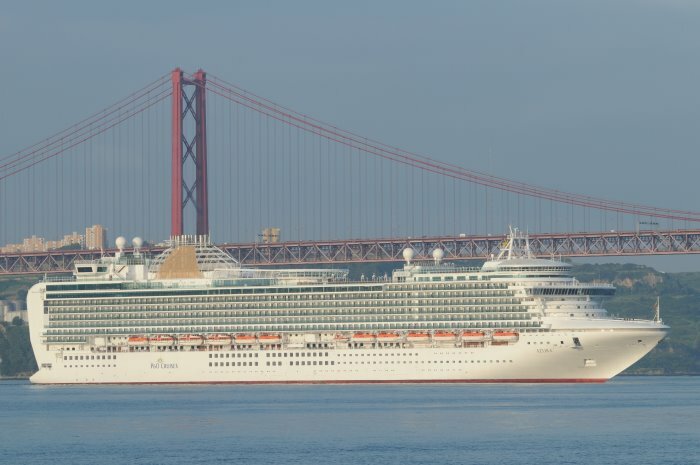 The American captain of the P&O Cruises passenger ship AZURA (IMO 9424883) has been arrested in Marseilles on charges that his ship used fuel with a sulphur levels set above European limits. 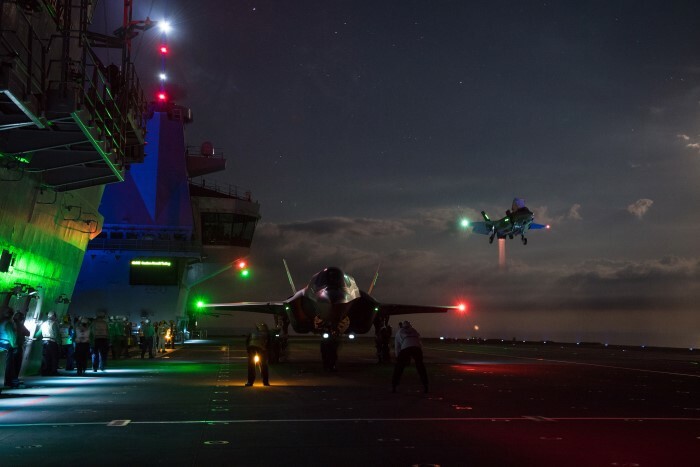 F-35 Lightning fighter jets have conducted their first night flying trials off the United Kingdom’s largest warship, HMS QUEEN ELIZABETH. This was reported by the Ministry of Defence on 3 October. 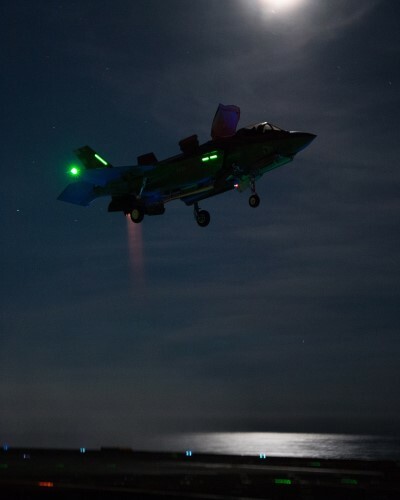 The aircraft carrier, which first landed F-35 Lightning jets on board the previous week, is currently conducting flight testing off the east coast of the United States. Pictures show how the night time trials, which up until now have only been tested in simulators or on the ground, were carried out using state-of-the-art night-vision technology, with the pilots and aircraft handlers successfully guiding the supersonic fighter jets onto the flight deck.